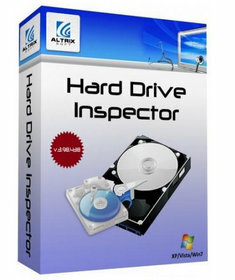 But a hard drive is one of the most unreliable internal computer devices. When it crashes (which happens quite frequently), the stored information will be lost fully or partially. Using this technology Hard Drive Inspector can monitor the current state of various life-critical parameters describing a disk’s reliability and performance.